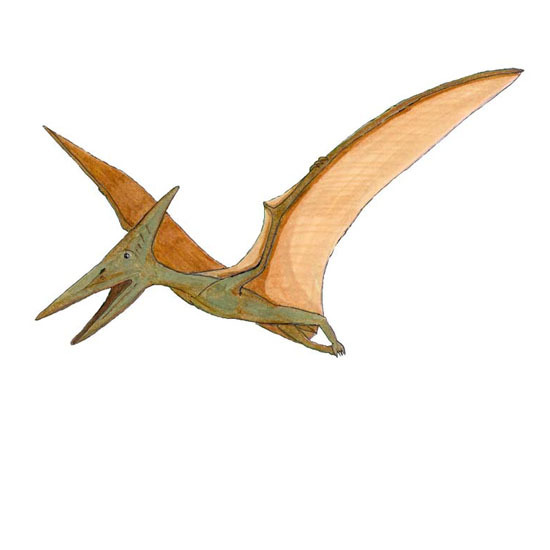 The bones in a Pteranodon’s wing look very different from those of bats and birds we know today. The fourth finger grew into a very long, strong bone. 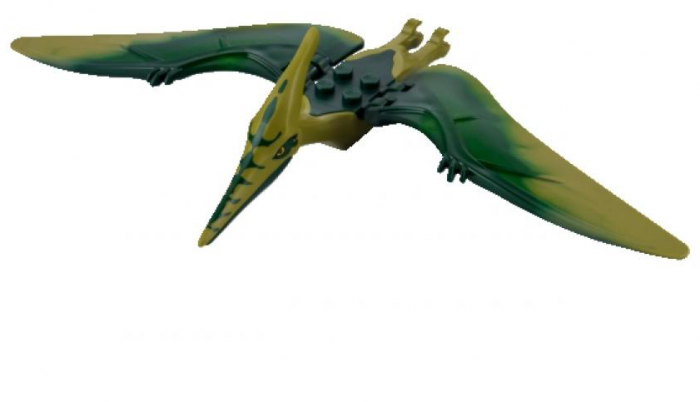 It held a tough layer of skin called a membrane that grew all the way down to the top of its legs. 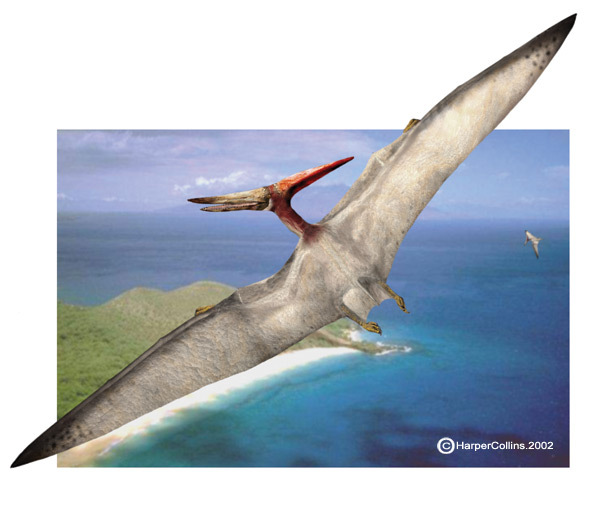 This is how the Pterodactyl got its name, which means “wing finger”. They had hollow bones, so they were very light. They had almost no tail and very small bodies. 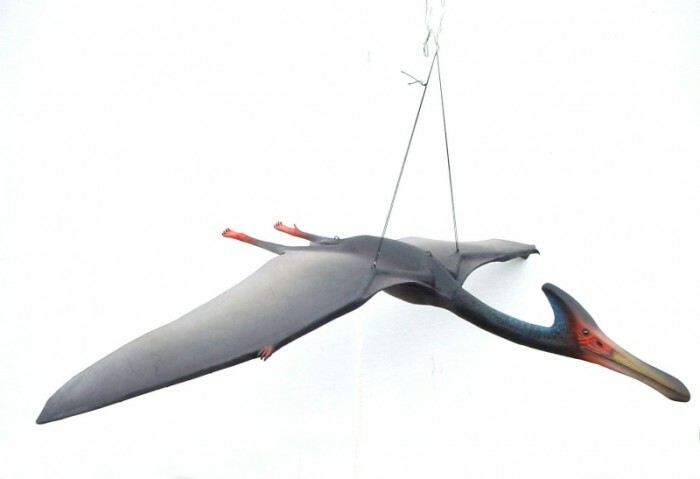 Pteranodons were covered with very small, soft feathers called “down”. They had large brains and could see very well. They had sharp claws on their fingers that they used to grab their food. 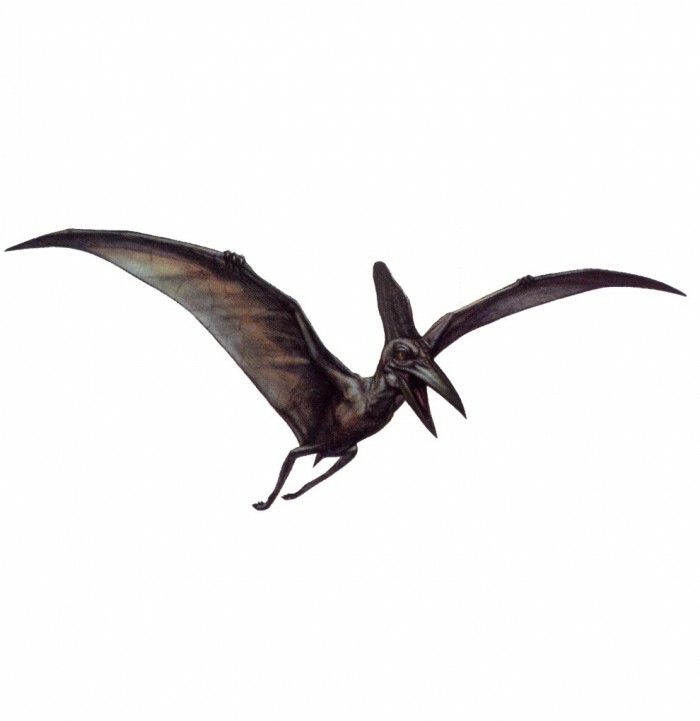 Although they had no teeth, Pteranodons were carnivores. 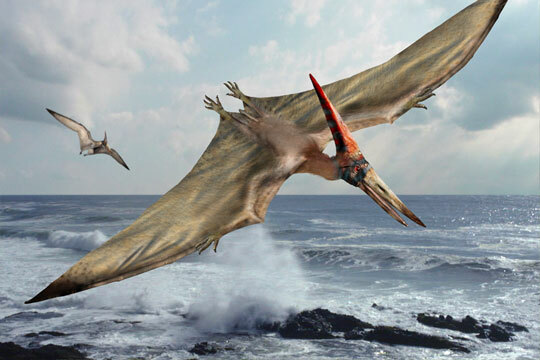 They hunted for fish by flying low over oceans and lakes. They may have hunted like pelicans, scooping fish straight out of the water and swallowing them whole. 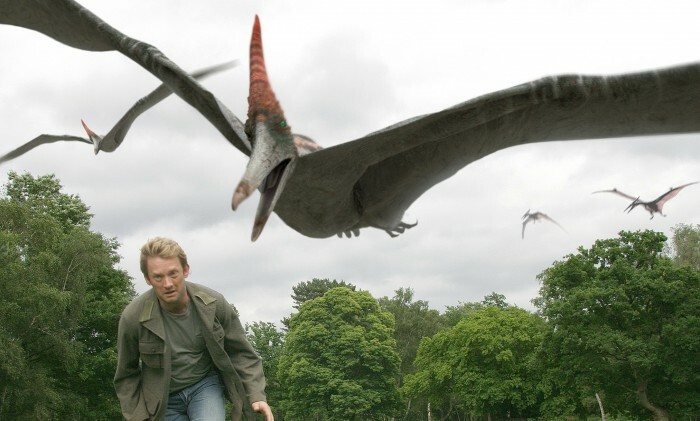 They also ate shellfish – such as mussels and crabs – as well as insects and worms.